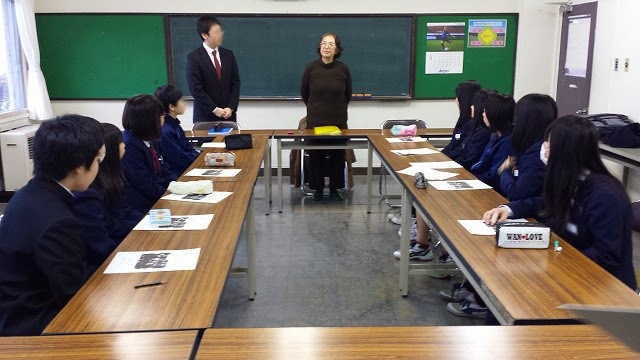 Horobetsu junior high school, disaster prevention volunteer students, those who come to tourism to Hokkaido Noboribetsu, gave a learning to a volunteer guide at school. Lecturer is Ms.Ohira, who is a volunteer guide at Noboribetsu. 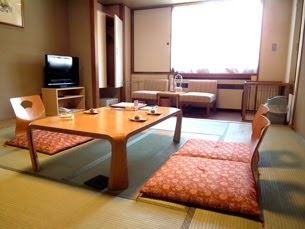 We will start working in Noboribetsu-SPA in May. After our apparent, please take a voice.